For Michael Slager, his five-year career with the North Charleston Police Department, in South Carolina has ended after he responded with deadly force that killed Walter Scott. 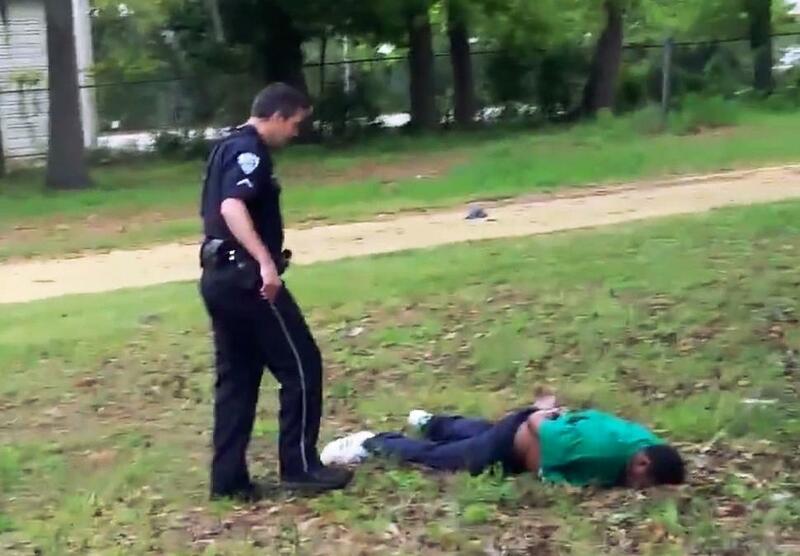 Scott, a 50-year-old man was unarmed when he was shot by Slager in the back as he was running away from being pulled over. According to CNN News, “His death was recorded by a stander and reignited a national conversation” that happened Monday June 8th, 2015. According to CNN, Slager’s Attorney Andy Savage said that his defense team has not yet been given the prosecutor’s investigative materials, as requested, and he would not comment on any aspect of the case until he was given that information. “Life in prison,” is the sentence Scott’s brother wants Slager to receive. “Never to do something like that to another human being again. According to People, Anthony Scott, brother of Walter Scott, said “I believe some change can come from this, like more accountability for cops so citizens won’t have to fear for their lives if they’re stopped,” he says. He added that “They won’t have to suffer like Walter did. Citizens need to be aware of their rights so they are not killed”.